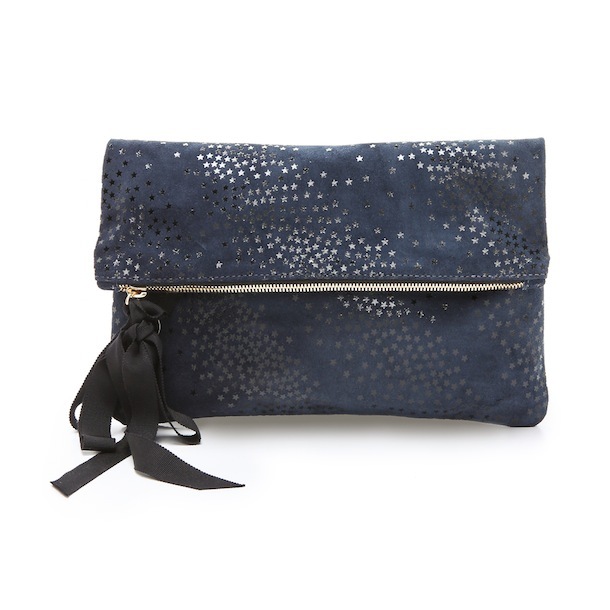 Y'all already know how much I like Clare Vivier's clutches, and I am super excited about her new star print fold over. I love the smatterings of tiny stars and the added texture of the grosgrain tassel detail. Shopbop has it in lovely winter white, navy, and gray. It's a perfect topper to a holiday cocktail outfit!